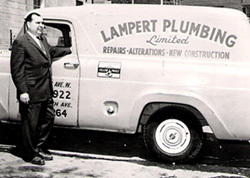 Today, Arthur Lampert is the third generation running Lampert Plumbing with over 35 years experience in the family business. He first started working for his father at the age of 17. In 1975, out of university, Arthur joined the company full time, apprenticed, got his plumbing license and began learning the plumbing business from top to bottom. Today he is a master plumber with experience from plumbing rough-ins to repairs and new fixture installations. Our skilled trades people strive for complete customer satisfaction – guaranteed! 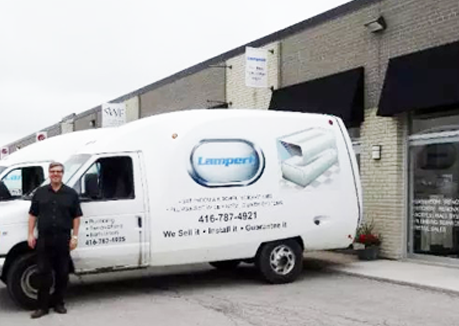 If you are looking for trusted and experienced plumbers in Toronto we would be happy to serve you. 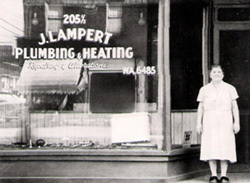 Contact Lampert Plumbing today for a free estimate and professional plumbing consultation.